Didn't Jacob Astor, the guy who died on the Titanic, oppose the Federal Reserve?? China’s holdings of Treasuries rose to a five-month high in March, underscoring the allure of U.S. government debt even amid trade tensions between the world’s two largest economies. This book is as good as any A list writer out there. The book is very timely as it describes nation states using the Internet to spy and manipulate computers at will. The frightening thing about this is that the mechanisms Reich reveals as the book moves along are very, very plausible. You don't find out just how devious it all is until the protagonist finds out about it all later on in the book. 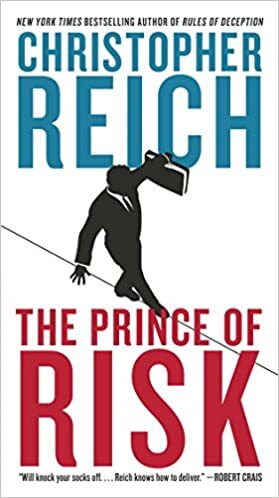 Very well researched, it also accurately depicts how hedge funds run, giving the reader an understandable peek into the inner workings of high finance Wall Street. Finally, it is a true page turner, hard to put down. Very well written. both books are good bingers which keep you turning the pages wanting to see what happens next......fun, entertaining, and even a bit educational and informative which gives some smart benefit to the reader to increase his knowledge and capacity to navigate the machinations of our existence. the second book presents an interesting example of surviving a natural catastrophe and its impact on humanity and civilization. We witnessed the social breakdown after the Hurricane Katrina and how dependent we are on the "progress" we see in the first book. perhaps the AMISH are the most under-rated contenders most prepared to thrive and survive the hazards we face? They are less dependent on technology for use or entertainment and manage to maintain a civilized and structured community regardless of advanced technological dependence. "No zombies, no EMP, no nuclear war, no worldwide plague. Thank heavens! Nice change of pace, me being a big fan of the genre. 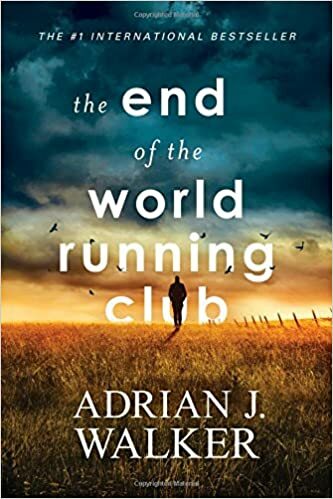 The concept of an overweight guy who sees himself largely as a failure who is dealing with a worldwide apocalypse is fascinating. You do like Ed, because he is so frank and so ruminative.........Good job on taking a unique twist on an often tired and overplayed genre. I did appreciate that." 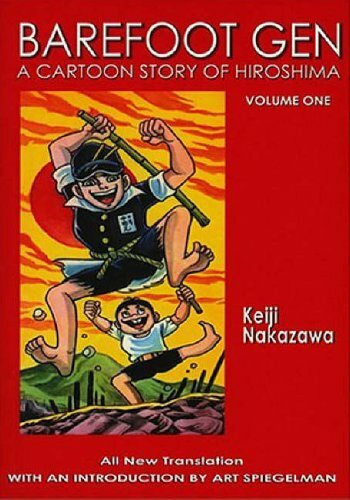 new recommendation, FANTASTIC manga series which shows the TRUTH of how WAR affects ordinary people. The Father in this series swam against the current in PROTESTING the WAR and suffered the social condemnation for his thinking different from mainstream ideology. (05-16-2018 02:27 PM)jho Wrote: Didn't Jacob Astor, the guy who died on the Titanic, oppose the Federal Reserve?? I've heard that, but haven't been able to verify it. Google searches just turn up pages about the Titanic Conspiracy Theory.